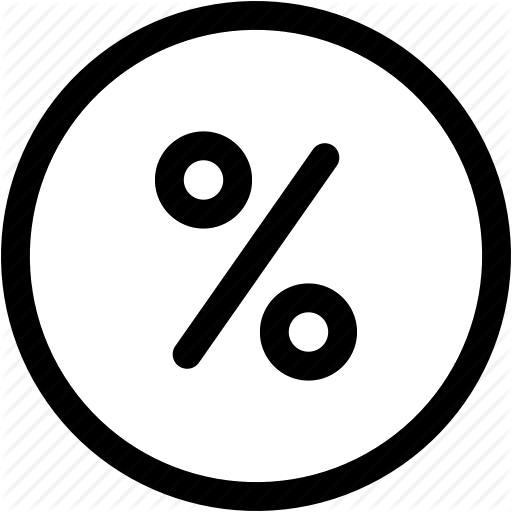 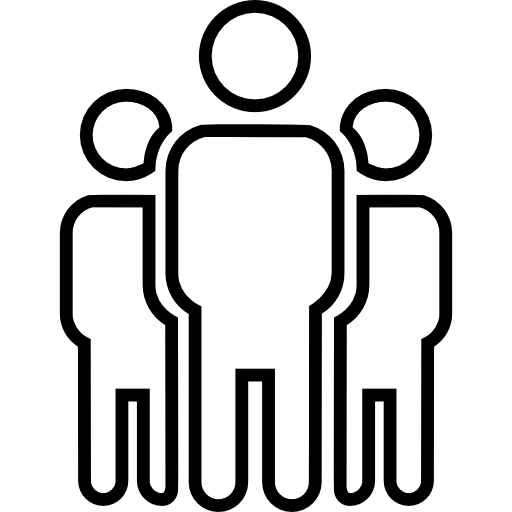 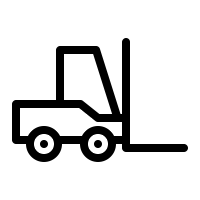 Opening times: 9-6 - Monday to Friday, 9-1 Saturday. 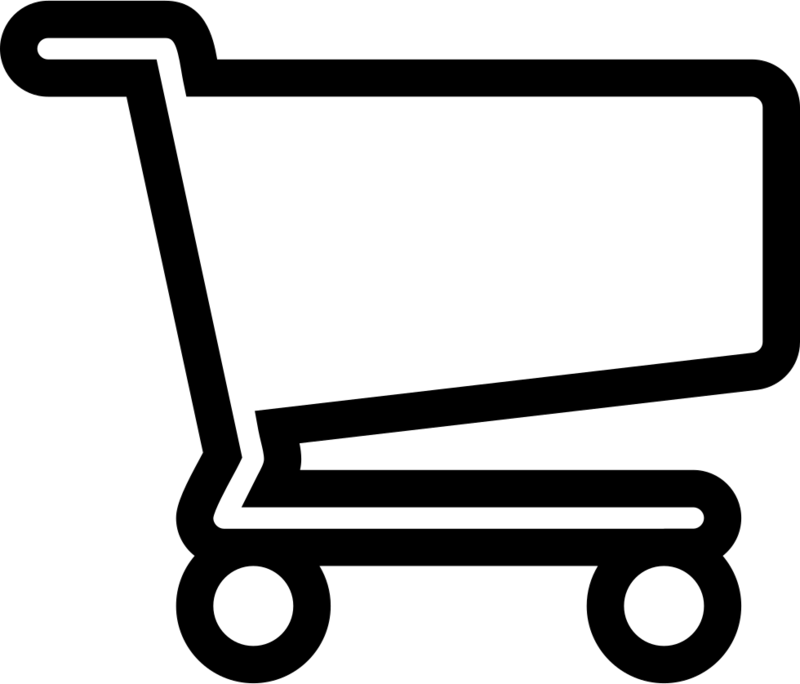 You can order online from our website. 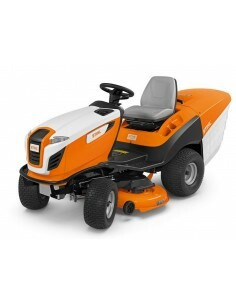 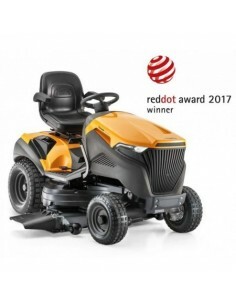 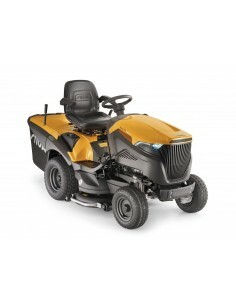 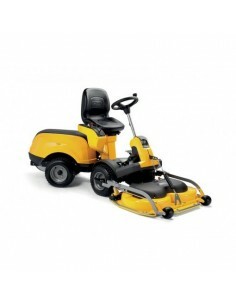 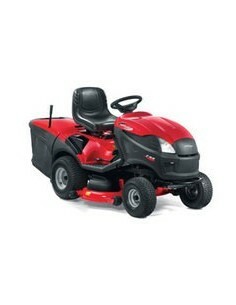 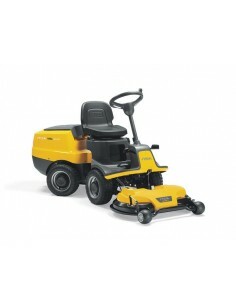 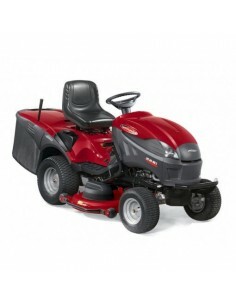 In our gardening department we stock all major brands of tractor, robotic mowers, self-drive & push lawnmowers e.g. 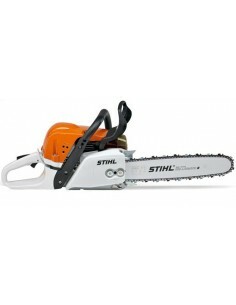 Castlegarden, Olemac, Stihl, Alpina, Stiga and Weibang. 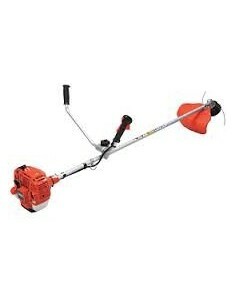 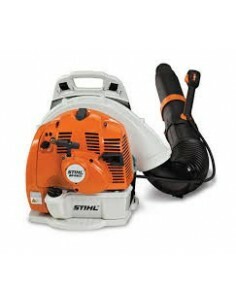 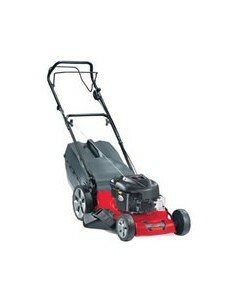 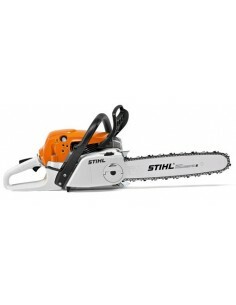 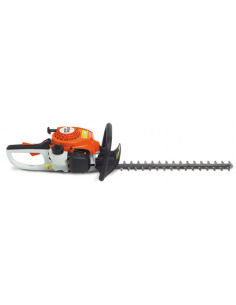 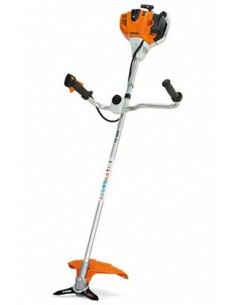 We also have in store an extensive range of strimmers, hedgetrimmers, chainsaws and consaws. 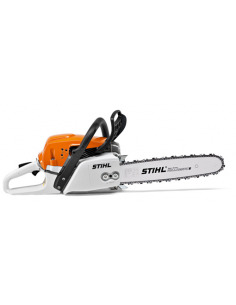 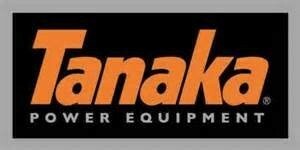 We are the main stockists in Cavan of Stihl Power Equipment as well as Snickers, Castlegarden, Viking, Oleomac, Stiga, Weigbang and many more. 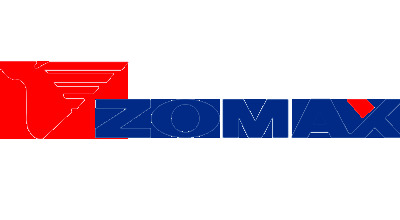 Make purchasing your garden machinery easier in 2019 with Fitz Hire, as Finance is now available.